DESCRIPTION Look no further- this is the home for you! Located in the prestigious NW community of Evanston, this spectacular home offers 4 BEDROOMS and 3.5 BATHROOMS in OVER 1950 SQUARE FEET OF LIVING SPACE! 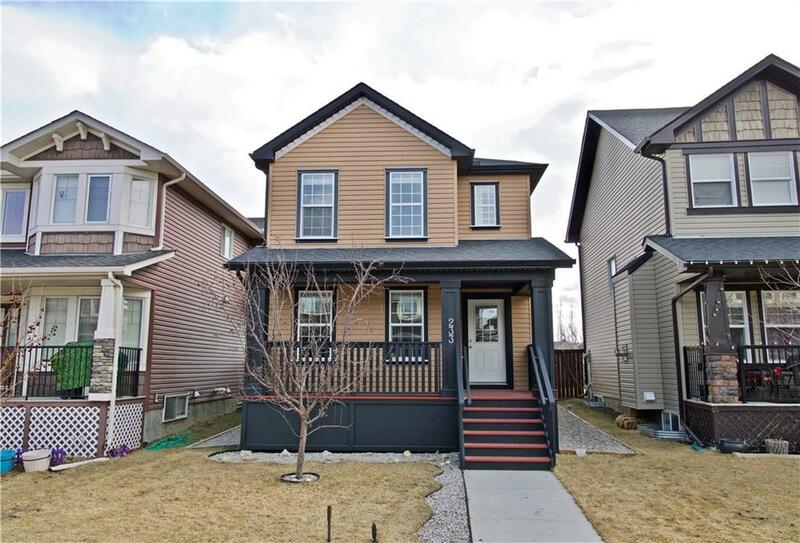 Built and fully developed by Broadview Homes in 2009, this home is sure to impress! Well appointed with neutral finishings throughout including: NEW LAMINATE FLOORING, NEW PAINT, immaculate PLUSH CARPET, TIMELESS CABINETRY, BLACK & STAINLESS STEEL APPLIANCES, 2" CUSTOM BLINDS, tiled GAS FIREPLACE, and freshly STAINED DECK, PORCH & FENCE. PRIDE OF OWNERSHIP is evident here- the ORIGINAL OWNERS have maintained this home! ALL CARPETS, WINDOWS & FURNACE HAVE JUST BEEN PROFESSIONALLY CLEANED! AMAZING LOCATION on a QUIET STREET, with a SUNNY SOUTHWEST FACING BACKYARD! There is a rear PARKING PAD as well as ample street parking! ONLY STEPS TO THE PARK/POND, and only a short walk to all amenities: grocery stores, restaurants, businesses, Calgary Transit, and schools! CALL NOW! Home for sale at 233 Evansdale WY Nw Calgary, Alberts T3P 0C2. 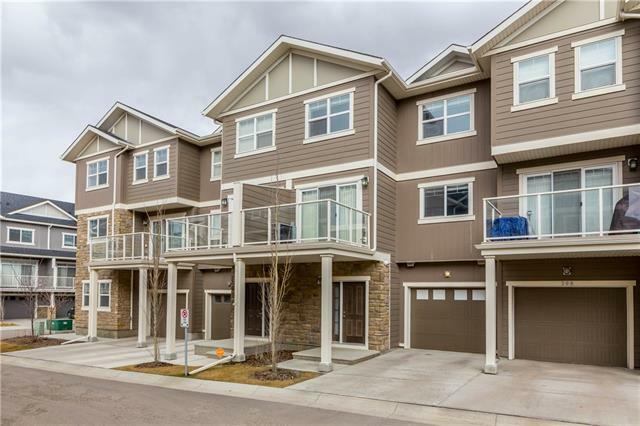 Description: The home at 233 Evansdale WY Nw Calgary, Alberta T3P 0C2 with the MLS® Number C4232933 is currently listed at $395,800.